From our dental hygienists to our friendly staff, I.Dentical – All About Your Smile strives to create a warm environment while also providing effective, efficient, and innovative dental treatments. We are trained on the latest dental technologies and techniques so you can receive state-of-the-art care. Whether assisting you in navigating your insurance benefits, cleaning your teeth, or walking you through an upcoming procedure, we hold ourselves to the highest standards of quality. We are dedicated to helping you maintain good oral health and a beautiful smile while maximizing your comfort along the way. If you have any questions or concerns, or to schedule a consultation, please do not hesitate to contact us today. Dr. Rafael Yanez has designed our physical office space with your comfort and safety as his top priorities. During your visit to I.Dentical – All About Your Smile, we aim to provide a relaxed environment where you can feel at ease. We have also incorporated the latest dental technologies to maximize safety, efficiency, and results. Take a moment to look around and tour our facilities. Always professional. Always friendly. They use the newest technology. 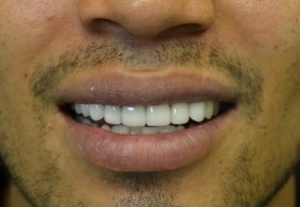 Our extensively trained dentist and his staff hold I.Dentical – All About Your Smile to a strict standard of excellence. From our comprehensive general dental care and restorative treatments to our cosmetic dentistry offerings, your oral health and safety come first. To effectively prevent diseases and minimize risks, we follow infection control procedures, sterilization practices, and OSHA regulations. In addition, we abide by the recommendations and standards set by the American Dental Association (ADA) and the Centers for Disease Control (CDC). Considering joining us for a routine visit, cosmetic treatment, or restorative procedure? Welcome! We have provided many of our forms online so you can view, download, print, and fill them out before your appointment. And we also offer an overview of what to expect when you arrive. 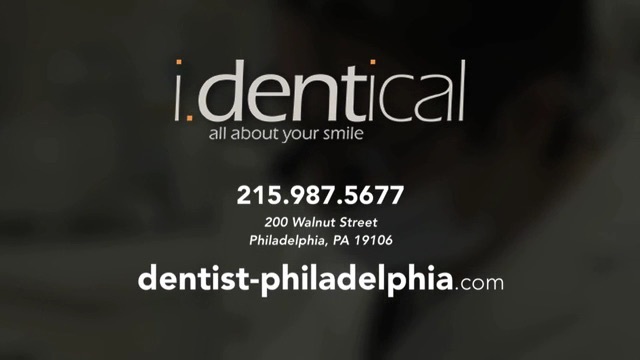 At I.Dentical – All About Your Smile, we want all of our patients to receive the oral health care they need and achieve the smiles they desire. We are sensitive to our clients’ diverse financial circumstances, and we work with each individual patient to find dental solutions that can fit comfortably within his or her budget. Our range of payment options is intended to make high-quality dental care available to as many people as possible. Our knowledgeable staff is well-versed in navigating dental insurance coverage and can help you maximize the benefits of your plan. Some employers also offer their employees Flexible Spending Accounts that allow you to pay for healthcare services with pre-tax dollars. We accept cash, check, or credit card at the time of service. We also understand that some of our patients may need supplementary financing assistance. In addition to our generous in-office discount plans, we have partnered with CareCredit® healthcare finance to provide qualified applicants with affordable payment plans custom-tailored for their unique needs. We also offer Lending Club Patient Solutions as another financing alternative. For more information, please visit our page on Financing Options. Advanced technology helps to make your dental visit more comfortable, efficient, and precise than ever before. We utilize a wide range of innovative tools, like digital imaging and 3D printing, to ensure your experience is second to none. Ready to make an appointment? Our online request form makes it simple to request an appointment at your convenience without disrupting your day. Our dental blog is a great way to remain up to date with the latest developments in the field of dentistry. 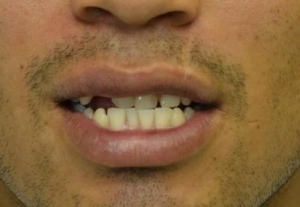 From innovative techniques to technological advancement, Dr. Yanez provides current and future patients with updates on the newest ways in which we can improve your smile. Visit our blog frequently for valuable information on how to best maintain your oral health and attain your cosmetic goals. If you have additional questions about our financing options, or if you would like to schedule a consultation, please contact us today.